HALLOWELL, ME – Roughly 45 fishermen crowded into a room here on Feb. 12 for a meeting of the Maine Department of Marine Resource’s (DMR) Scallop Advisory Council to voice their opinions on whether or not additional restrictions were necessary for the remainder of this year’s scallop season. 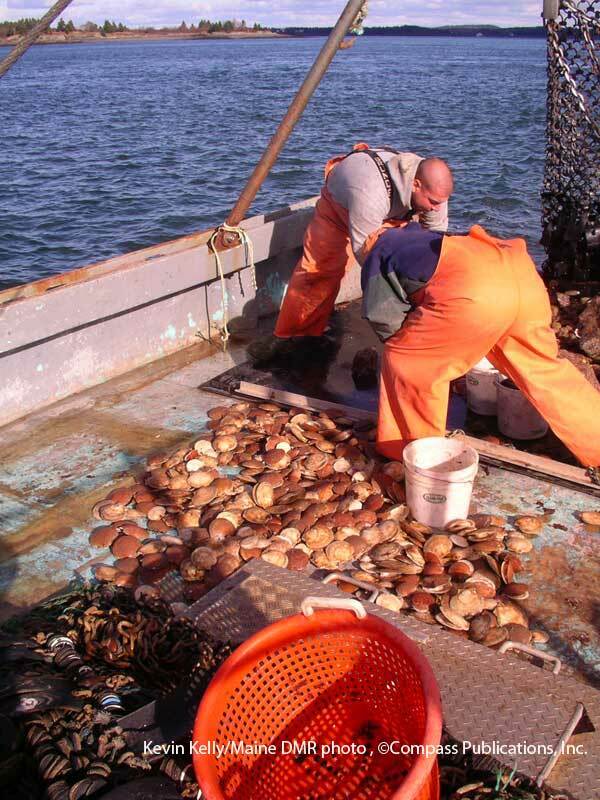 Maine’s 2012-2013 scallop season is offering fishermen their first crack at limited-access areas along the coast that have been off limits to scallop fishing since March of 2009. Maine scallop survey in 2007. Read the rest and much, much more in the March issue of Commercial Fisheries News. Download a pdf for immediate access and future reference.